The Birth Becomes Her Clean Preset Collection offers birth photographers the editing tools to create clean, consistent, and timeless birth collections. These presets were created to enhance natural skin tones while still staying reflecting the heart of the original image. Designed by birth photographers, Monet Nicole and Jennifer Mason, these presets work for images taken in both natural light and with bounced flash. As with all presets, we encourage birth photographers to use them as a base and then tweak them based on your shooting style. Create Clean and Timeless edits with the Birth Becomes Her Clean Collection for use in ACR/Photoshop. Birth photographers work in the most difficult lighting situations, which can make editing challenging. 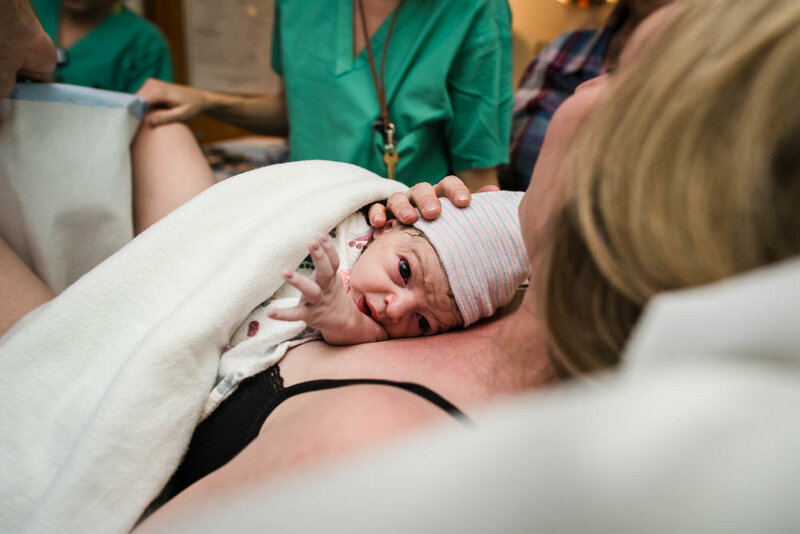 These presets were created by birth photographers for birth photographers. 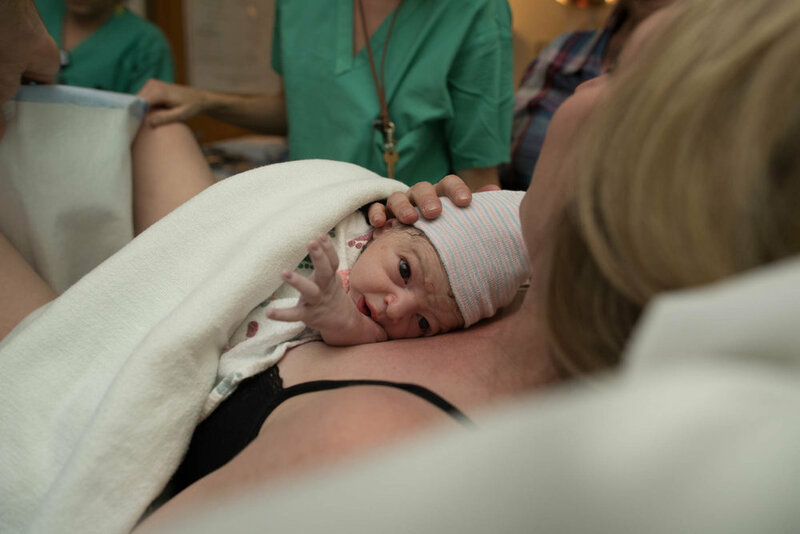 They work beautifully in hospital births, home births, and birth center births. They bring out the beautiful tones and colors that exist in the birth space. There are seven presets included in this collection. The before is on the left and the after is on the right.